Five Years limited warranty provides peace of mind. Folds Smaller than any electric golf buggy in the world. User-Friendly Controls allow you to focus on your game. Made in Australia with quality components built to last. USB Port keeps any phone charged all day. Lithium-Ion Battery lasts 36 holes & charges in four hours. 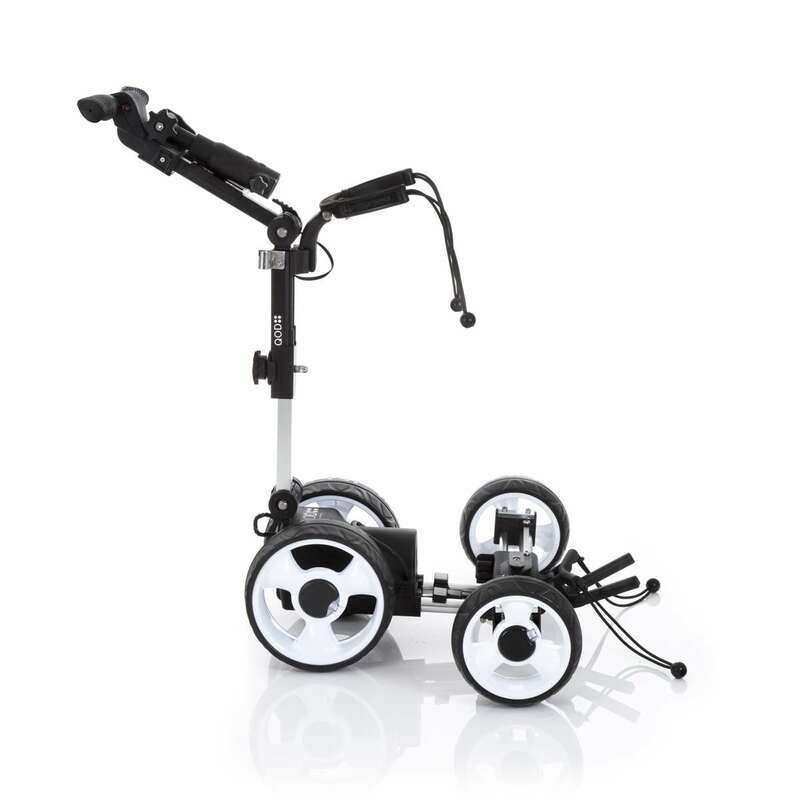 Free-Wheel Mode at all times to push or pull the QOD golf buggy with ease. Accessories remain attached, so you won't forget them. Service & Support available seven days a week. 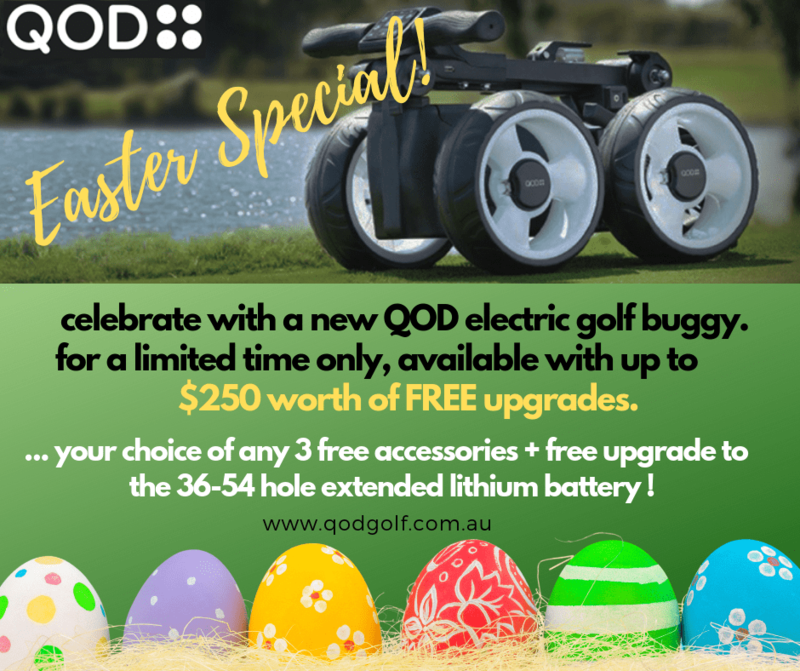 The QOD Modular Golf Buggy is the most compact, durable and versatile golf buggy in Australia. 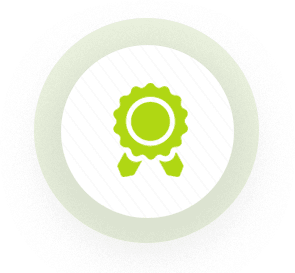 Our designers and engineers spent seven years researching, designing and refining the QOD so that you can tackle your game better than ever. 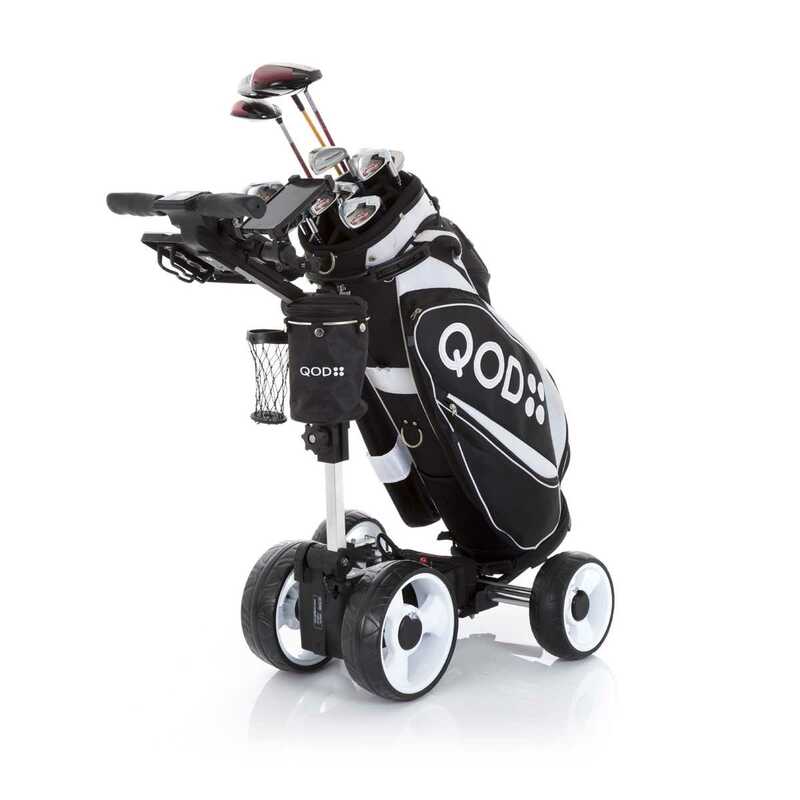 ​The QOD is capable of transporting your clubs and gear fully remotely. It makes it possible for you devote 100% focus on playing every hole. Our simple, reliable buggy takes just a few seconds to assemble and pack down. It easily fits in car boots and club lockers. Our customers use their QOD to transport equipment, support phones, tablets and GPS, and even hold their umbrella for them. Some are even reporting they can now play their favourite 18-hole course up to FOUR shots better than before. Thanks to their QOD. Play the tightest and most competitive golf you possibly can. Regardless of your age, experience, or physical fitness. We’ve had customers reduce their handicap and suddenly find they’re completing their favourite courses three or four shots UNDER what they thought was their personal best. On top of that, using the QOD trolley means you’re less likely to strain yourself hauling your clubs across 18 holes. 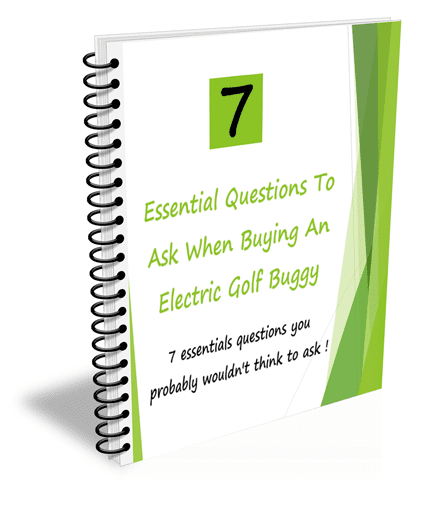 We want to make your first QOD Modular Golf Buggy the best golf accessory experience of your life — bar none. 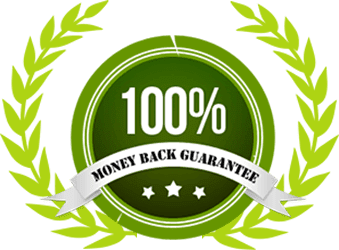 So we’re offering you a huge package of inclusions and guarantees. 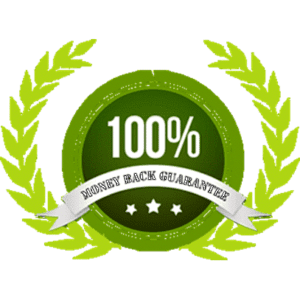 You’re backed by our 100% money-back guarantee. Test your QOD out for a full 60 days. 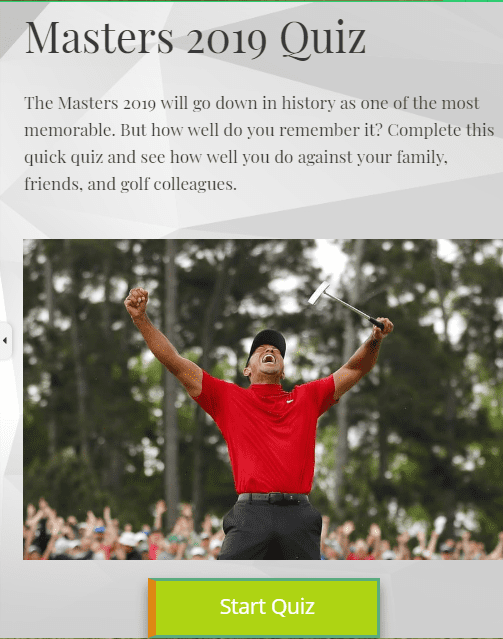 If you don’t find it makes playing and enjoying golf better than ever before, let us know. We’ll refund the full cost of your buggy. We’ll even offer you a fixed $250 trade-in offer. So you can buy your NEXT QOD at a substantial saving. Australian Made Electric Golf Buggy. 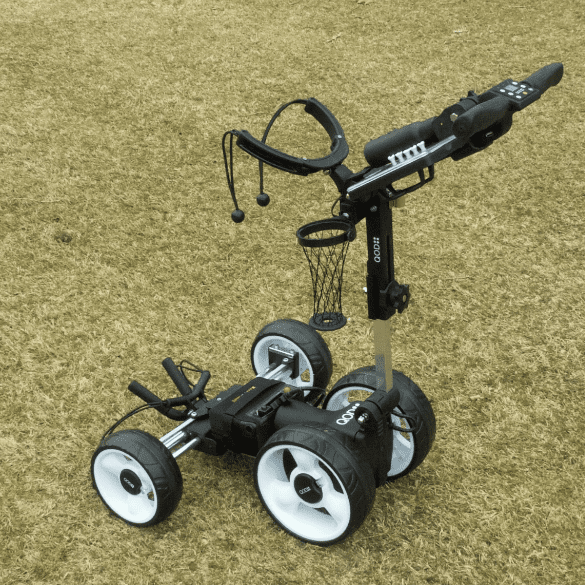 You’ve just discovered the QOD Modular Golf Buggy. 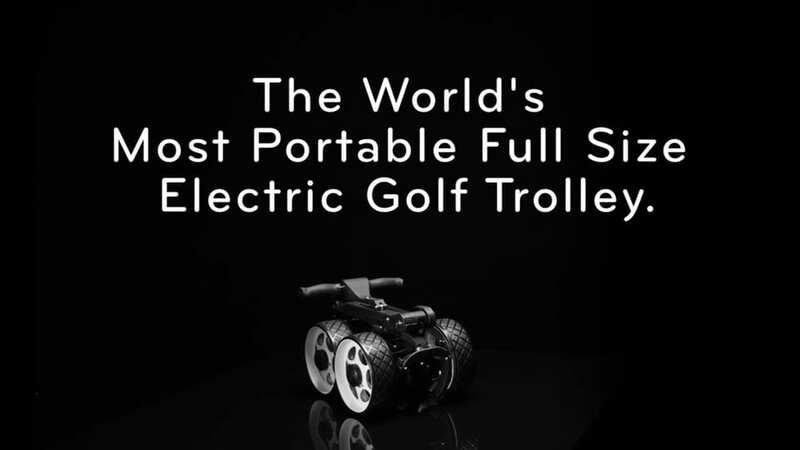 This is the most portable, durable and versatile golf buggy on the planet. Our designers and engineers spent seven years researching, designing and refining the QOD so that you can tackle your game better than ever. Our simple, reliable buggy takes just a few seconds to assemble and pack down. It easily fits in car boots and club lockers. And its overall impact on golfing performance and enjoyment is so powerful that a panel of Europe’s most respected players and executives has awarded the QOD Golf “Product of The Year”. How Does The QOD Buggy Up Your Game? 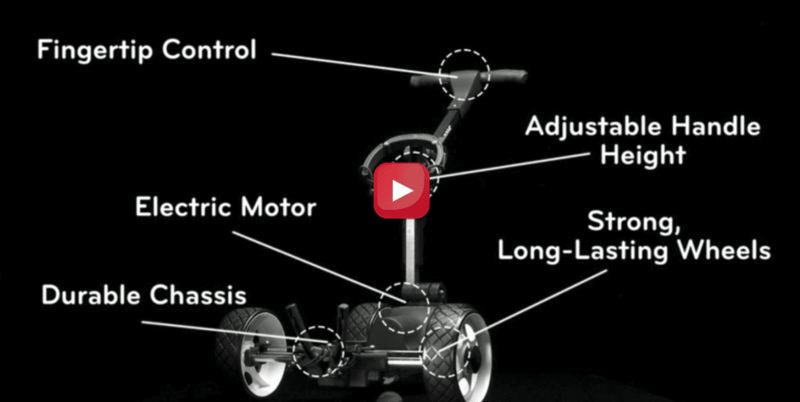 The QOD Modular Golf Buggy frees you up to play the tightest and most competitive golf of your life. Regardless of your age, experience, or physical fitness. 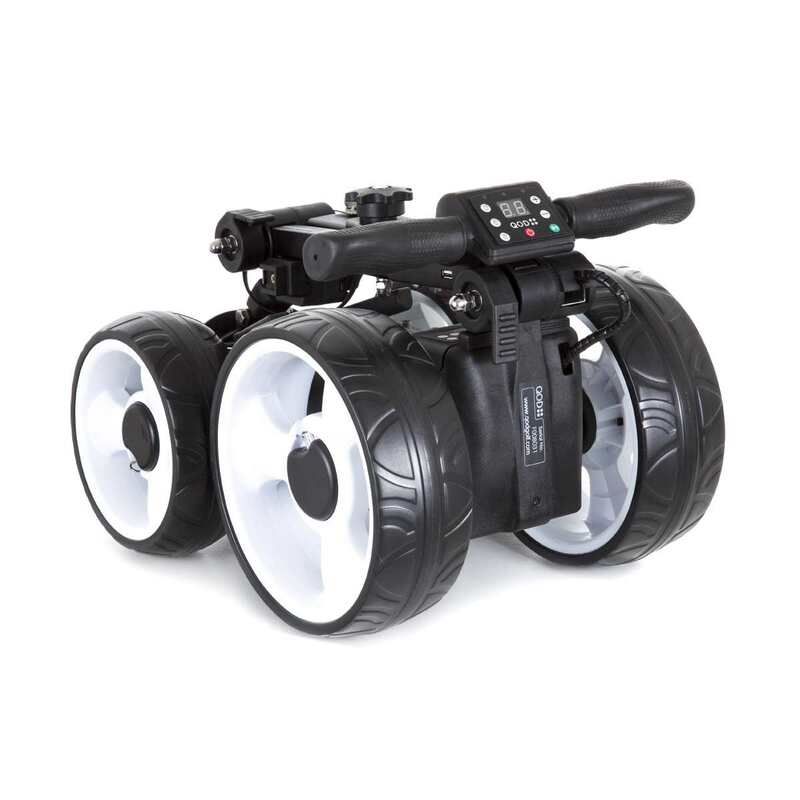 You’ll never have to lug heavy gear around the course again. Nor will you and your playing partners have to golf carts because of huge bags or big buggies. The QOD clears the path for you to walk freely around the course and concentrate on your game.